Willkommen auf Flasharcade.de ihre kostenlose Online Spiele Community. Sie können Maximal 20 Spiele machen, danach einfach kostenlos Registrieren und Spiele Bewerten , Punkte Sammeln und vieles mehr. Schauen sie doch immer mal wieder vorbei wir bauen immer wieder neue Spiele ein. Originating in China, the classic board game Mahjong is now themed as zodiac signs, so each level creates a new horoscope. 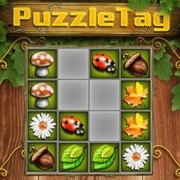 Your goal is to match identical stones and remove pairs from the field. 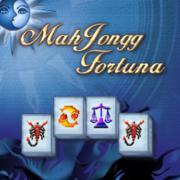 Clear the field to win the game and unlock all horoscopes and zodiac signs. 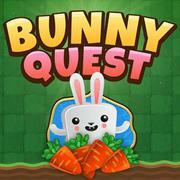 Help the cute unicorn Una to collect all gems! 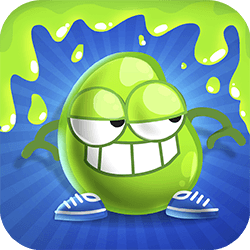 Your task in this addicting bubble shooter is to match at least 3 bubbles of the same color to remove them from the field. 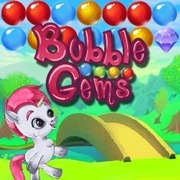 Destroy all bubbles, collect gems and try to earn as many points as possible! 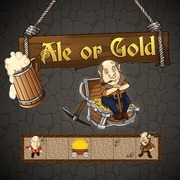 An unusual game in the genre clicker and idle. 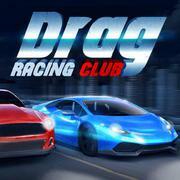 You will have a good gameplay and addictive mini-games. The objective is to make 3 cards of the same face value (eg. A-A-A, K-K-K), or 3 cards with running sequence (eg. J-Q-K, 4-5-6). Player can play a card from Player Pile or Bonus Pile. Player Pile: Player has 3 cards on hand. New card will be deal to player whenever he play a card i.e. player always have 3 cards unless the deck is depleted. Bonus Pile: There are a maximum of 3 cards in Bonus Pile. 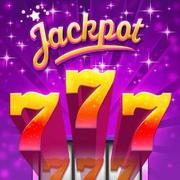 Every time player get 1000 points, 1 card will be deal to Bonus Pile if there are less than 3 cards in Bonus Pile. Challenge your card skills in this exciting Solitaire game with 3 difficulty levels! TriPeaks is a popular version similar to Golf and Pyramid Solitaire games. Your goal is to clear the game board by combining the cards into a sequence and moving them from the tableau to the foundation. The longer those card-sequences are, the more points you will get. The order of cards is continuous: ..., 4, 3, 2, Ace, King, Queen, Jack, ... Have fun! 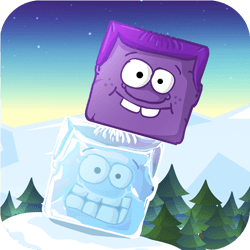 Tap on groups of 3 or more blocks of the same color to remove them from the field and try to get as many points as possible in this addictive Match3 game. 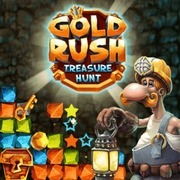 You can advance to the next level by clearing a group of 3 gold nuggets. 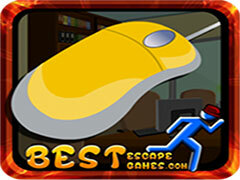 Be quick and watch out: the game is over if blocks touch the top of the screen. 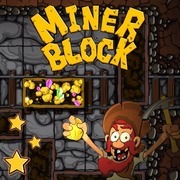 To beat the challenging puzzle game “Miner Block” you have to haul the minecart full of precious stones out of the mine. Move all other carts and obstacles to clear a straight path.